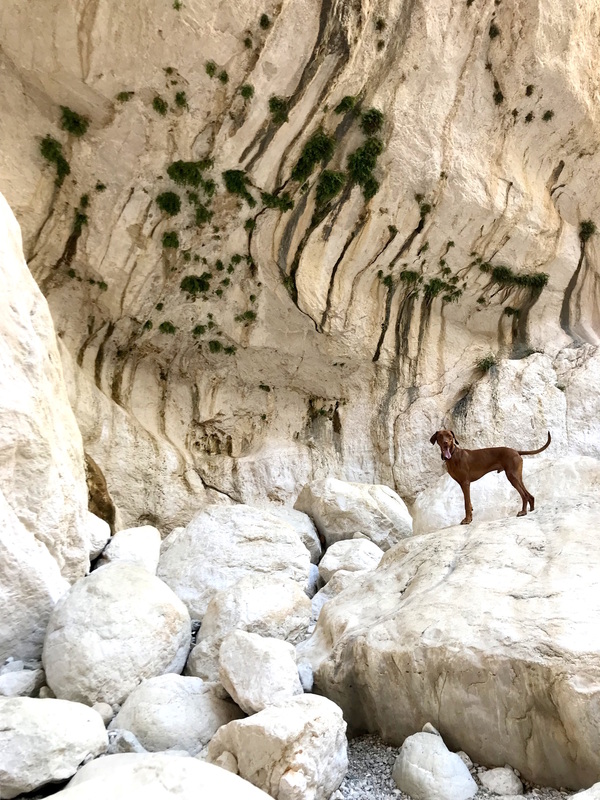 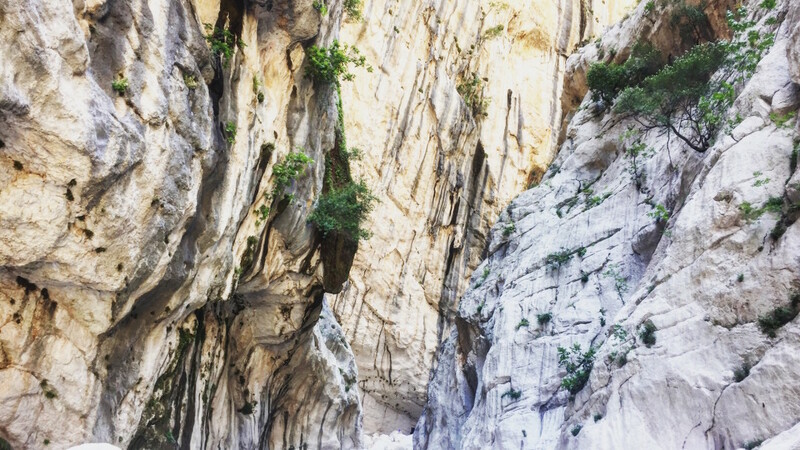 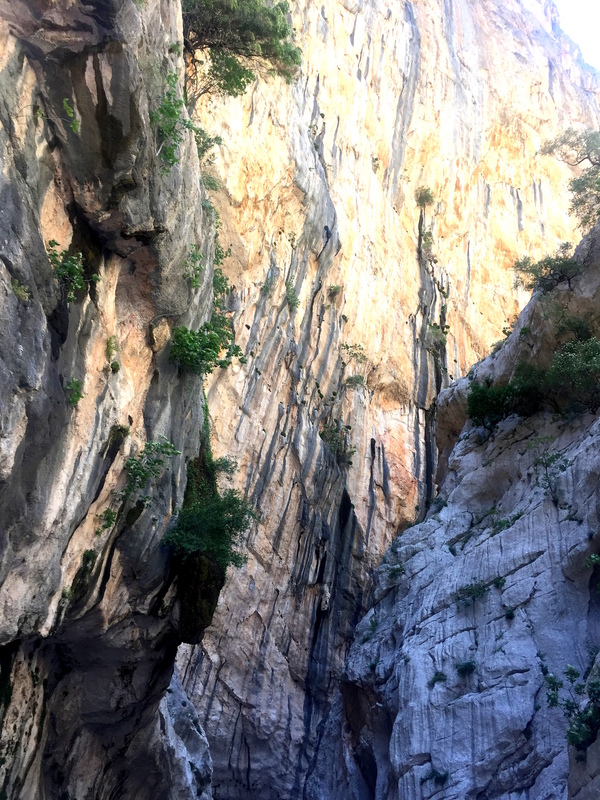 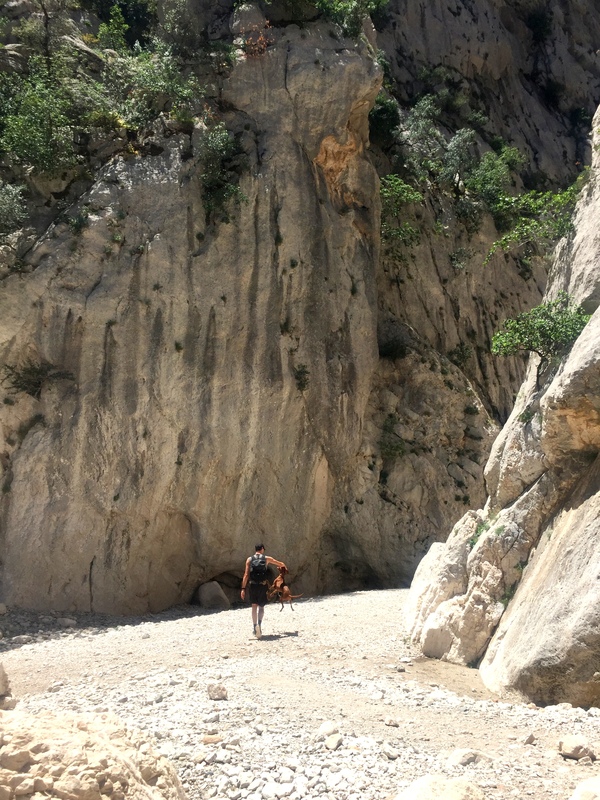 This spectacular canyon wasn’t really in our plans – but after all the hiking on West, we quickly figured that Sardinia has more to offer than just turquoise clear blue seas. 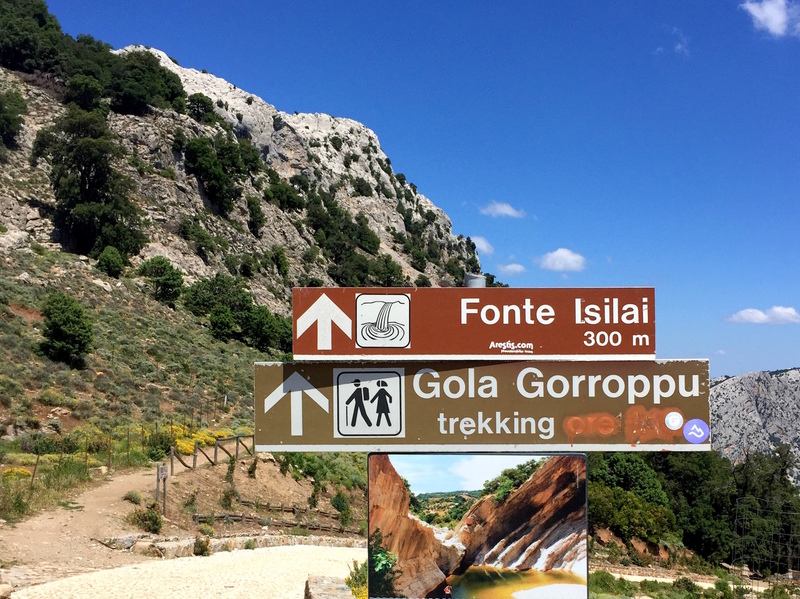 And as we are currently staying so close to the National Park of Orosei and Gennargentu, we simply had to see what it has to offer. 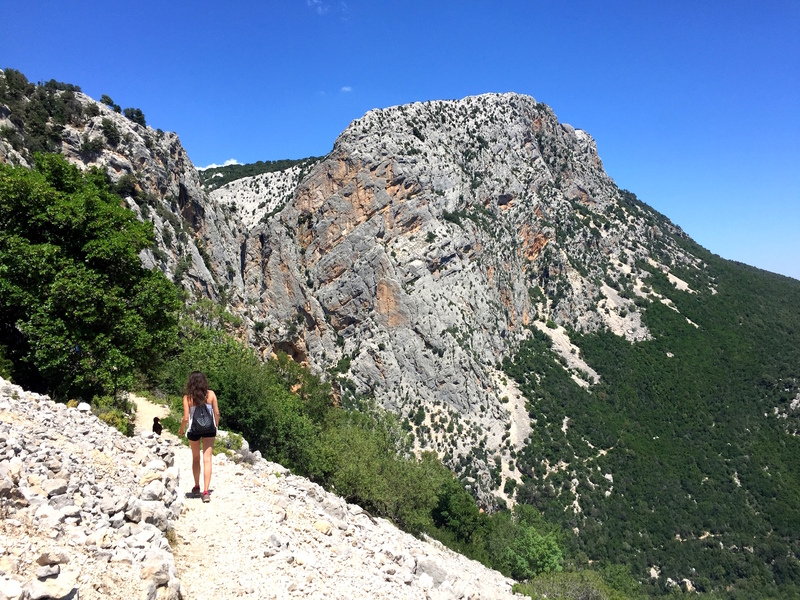 We started our hike at Genna Silana pass and enjoyed the rather steep trail very much. 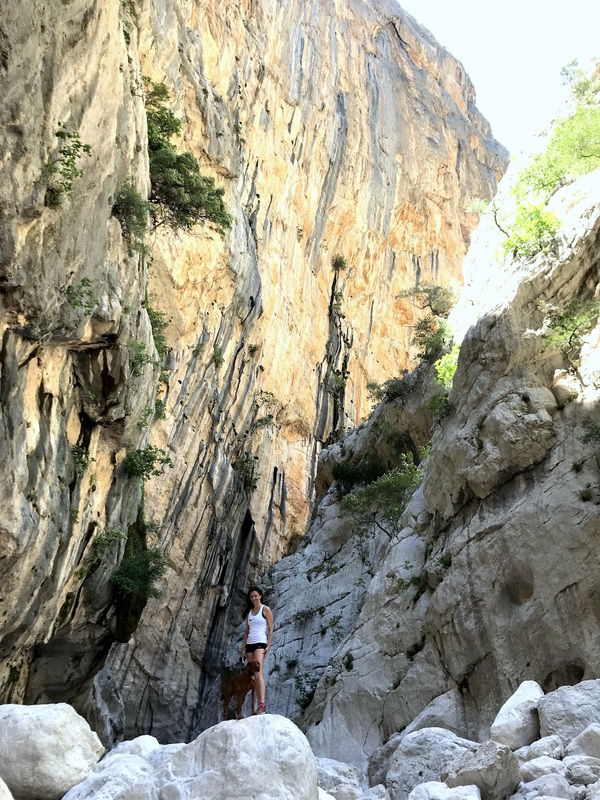 The gorge is one of deepest in Europe – and when standing at the bottom of an almighty vertical wall of rock … well, you and your problems seem very tiny. 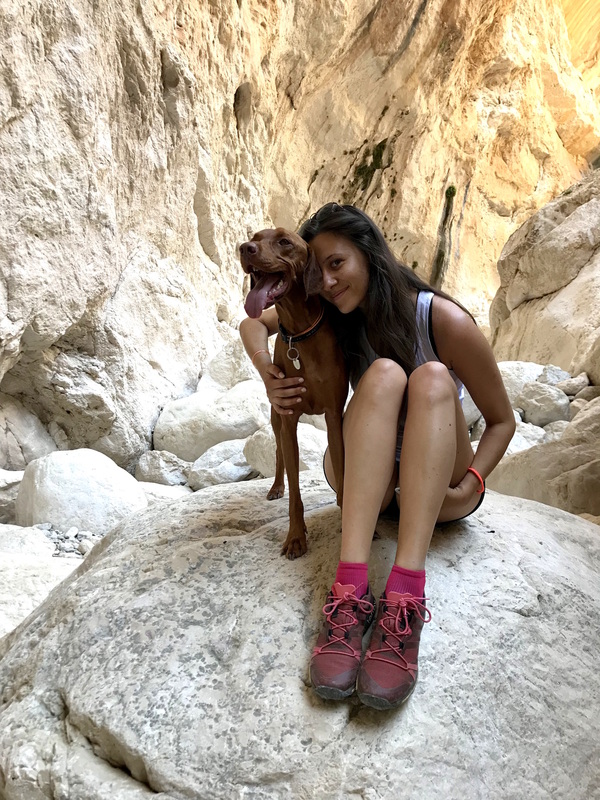 – and we’re off to the mountains!